Blue Star Trailers is proud to offer a wide range of quality single axle trailers that come complete with a variety of great features. 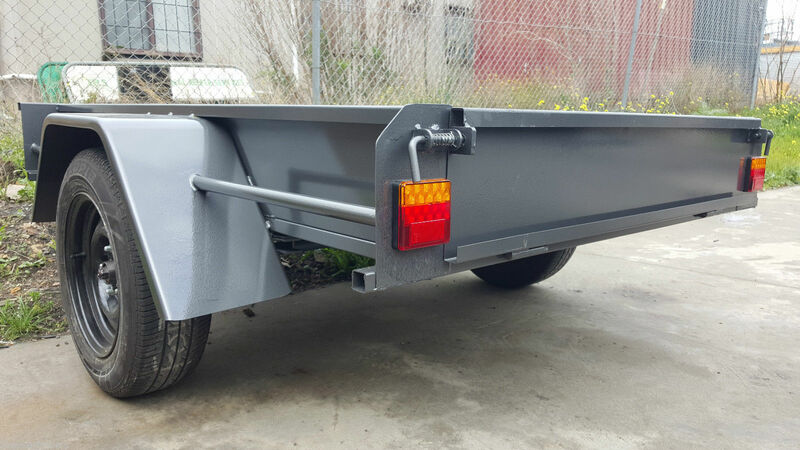 A single axle trailer is ideal for transporting small to medium sized loads, and due to only having one axle, it’s considerably lighter and easier to tow than a tandem model. This makes it ideal for personal use or for towing behind smaller vehicles. 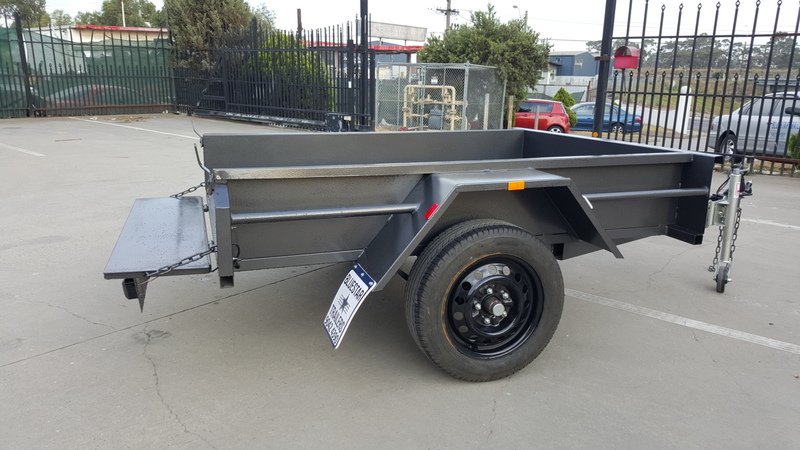 If you’re looking for a single axle car trailer for sale in Melbourne, check out the range on offer at Blue Star Tailers. Whether you need a 6 x 4 heavy duty trailer that comes complete with a cage or you’re looking for a single axle box trailer for sale, we have you covered. 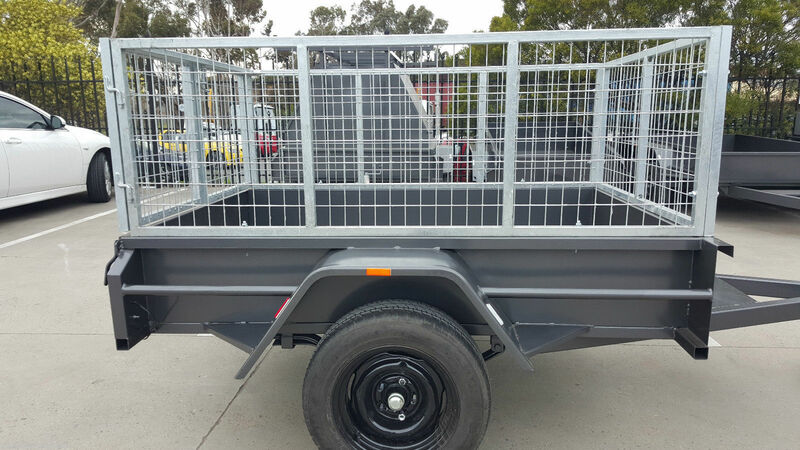 If you’re on the lookout for a single axle box trailer for sale, contact Blue Star Trailers today on (03) 9042 4390. We’ll be happy to help you choose a single axle trailer that suits your needs.